Assessing and improving patient satisfaction can help physicians avoid being sued for malpractice. HealthDay News — Assessing and improving patient satisfaction can help physicians avoid being sued for malpractice, according to an article published in Physicians Practice. Avoiding malpractice suits is important for physicians across specialties. There is a correlation between patient satisfaction and risk of being sued; knowing how patients rate their physician can predict the risk of being sued and can allow physicians to reduce the risk. Patient satisfaction can be assessed by sending regular surveys; tracking “net promoter” score, which measures the likelihood of a patient recommending a physician to their friends and family; and conducting focus groups and patient interviews to understand the issues behind poor survey results or low net promoter scores. In order to improve patient satisfaction, proven methods include reducing long wait times; allowing sunshine into the practice, both literally and figuratively, by smiling at patients and making them feel welcome; and improving communication. 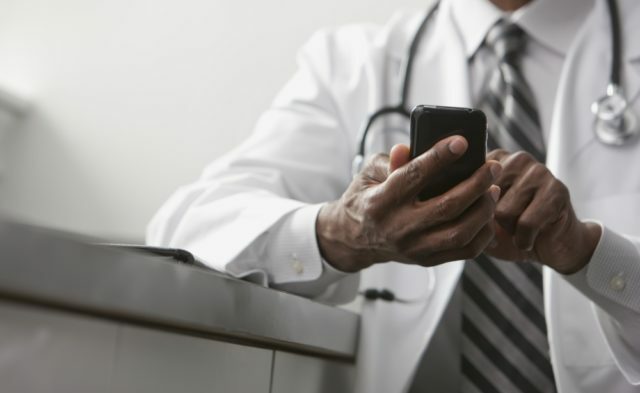 Breakdown in communication often occurs after the patient leaves the office; practices should continue to reach out to patients between visits with newsletters, social media, text messages, or snail mail. Does Immunity from Medical Malpractice Lead to Improved Patient Care?